Around every corner is a brand new adventure, and with that comes the uncontrollable desire to push the limits while exploring the exciting unknown. 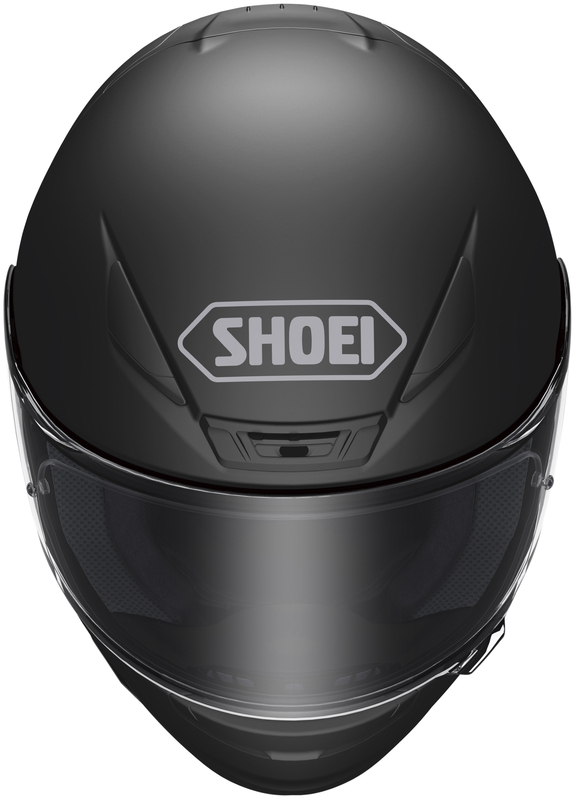 We at SHOEI know that feeling quite well, which is precisely why we never stop pushing progression within our line of premium motorcycle helmets. Enter the all-new RF-1200. With a world-class team of designers and engineers leading the charge, SHOEI utilized its 55-year wealth of knowledge, state-of-the-art wind tunnel facility, proprietary materials, and the industry's most stringent quality assurance practices to develop the next-generation RF. 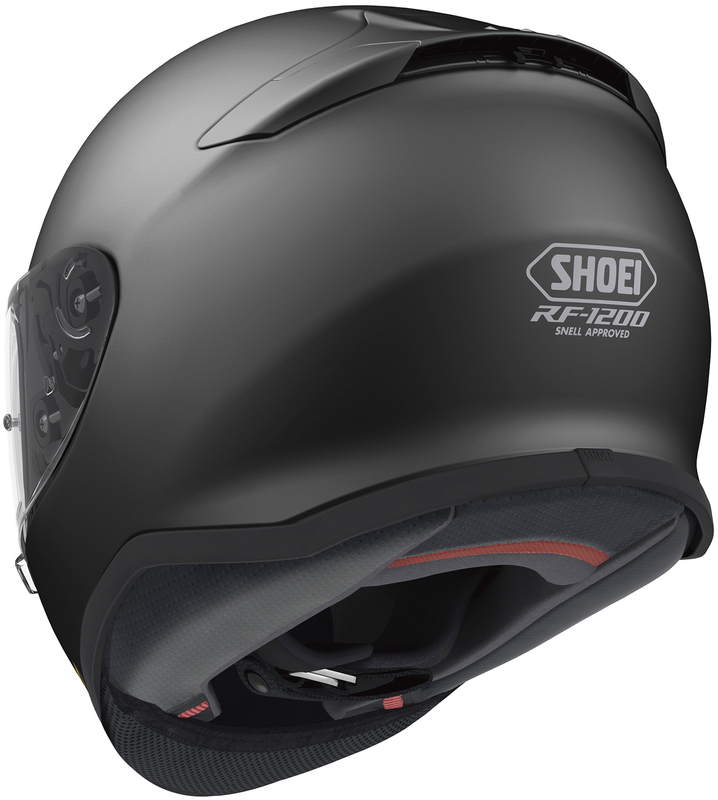 A lighter, more compact, streamlined helmet with next-level functionality, SHOEI's RF-1200 has evolved the pursuit of perfection to an all-new level. Thanks for the great service and the extra discount. Definite upgrade from my RF800 best helmet I have ever owned. Cant wait for the transition shield!! Q: this helmet is an isi mark or not ?? 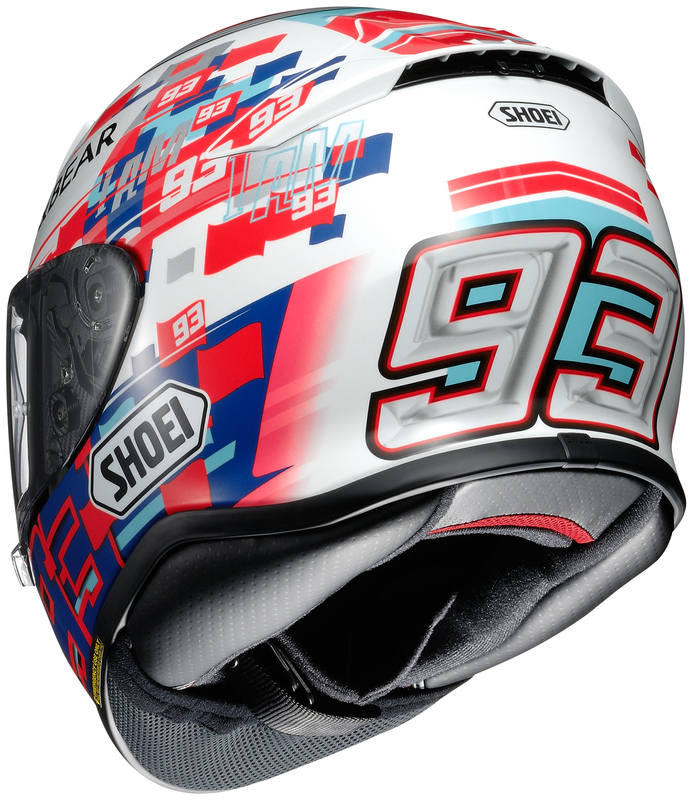 Q: My husband needs a new Shoei full face helmet for road racing. The organization he races with has strict rules on the age of the helmet. Can you check the “build date” on a helmet before you ship it to us? He needs one with the date of 2016 or newer. Thank you! A: Any helmet you order will have a newer date then 2016. Q: Is this considered a light weight helmet? I dona lot of long distance riding and my current HJC 17 appears to bother my neck over a long period of time so I’m looking for something lighter. Also tonyou offer a transition lens from light to dark. 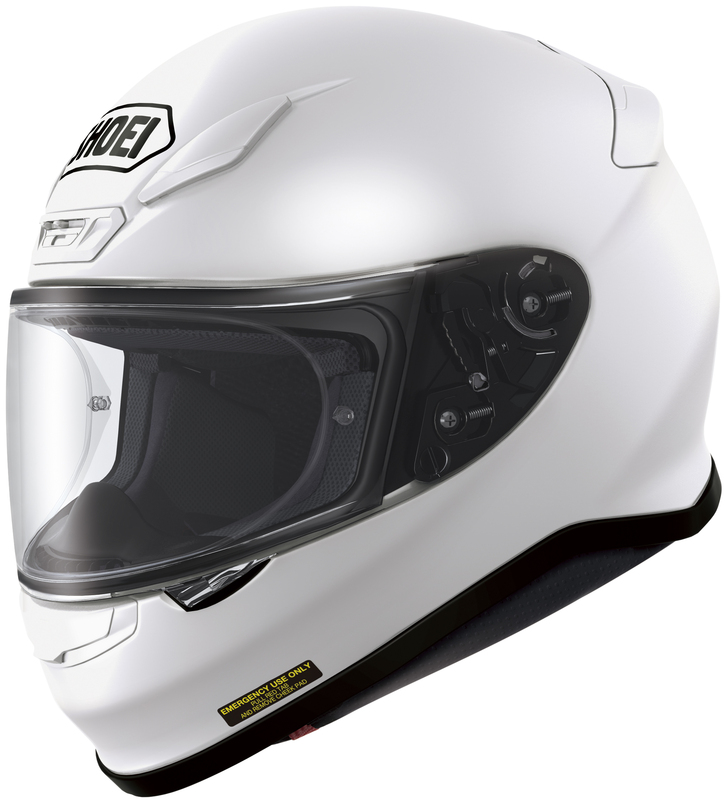 A: Yes, the SHOEI RF1200 is a light helmet and its advanced aerodynamics makes it a winner at higher speeds helping you reduce neck pressure, there a "Photochromic" shield made by transitions, from clear to dark in seconds.